Being a stay at home mum does not mean that you are unable to contribute to the family budget. It may feel that way, but actually there is so much you can do to help bring in a few extra pennies, or be able to set aside money for yourself without having to ask your husband or partner. Although you should never feel bad about asking for money. Remember that you are the one at home with the kids, which is the hardest job in itself. So if you’re looking to make extra money here are 5 ways that you could bring in additional cash to the household budget. Are you a dab hand at arts and crafts. Do you love to sew or print. Or have you got a particular passion for making bunting and cushions. There are so many things that you can easily make from your own home that you could sell online. Many people are now preferring to shop local these days, and buy unique items away from the main High Street retailers, so this is a perfect opportunity for you to seize this market. Can you set-up a business online where you support other like-minded individuals. You could create a blog that you monetize through advertising and paid posts. You could retrain in social media management or you could gain copy writing skills. 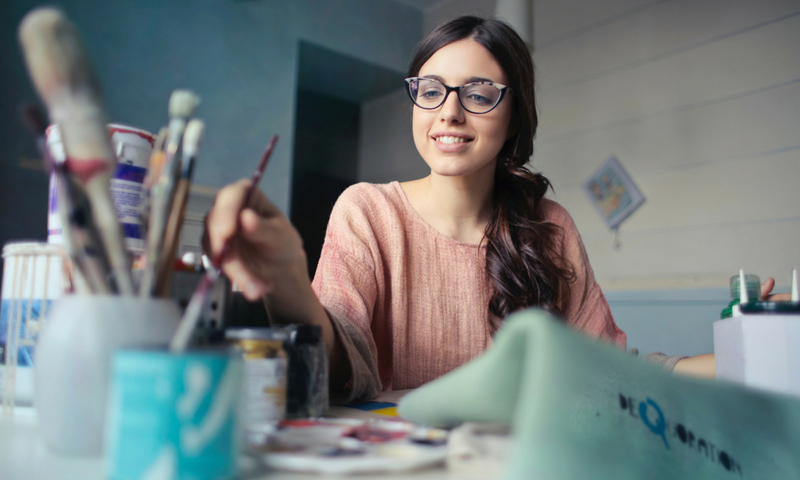 There are so many skills that you can learn from the comfort of your own sofa, and then you can utilise your evenings to work. Not only can you run your own business online, you can also make money online as well. There are many websites that allow you to effectively play to win money including onlinecasinos.co.uk or matched betting sites. This will allow you to try and make money in the evenings once the kids are in bed, or during the day if they are still having their daytime naps. We all have many things at home that we no longer need, it might be old baby clothes, books, CDs, or just stuff in general. Instead of storing it away in a loft or cupboard never to be seen again, you could consider selling these items online. It will take time to sort through, take pictures and list, however you may find that you have been sitting on top of a fortune once you start selling these items. Plus you’ll have so much more room at home, once all the clutter has gone. The internet has paved the way to be able to easily work from home, and there are many sites where you can complete online surveys or reviews to gain additional money. This will mean that you are often sent products to review online, and for each product you review you make a little bit of money. You could be reviewing an item you love, or something that the family really needs, meaning you haven’t got to go out and buy it for yourself. 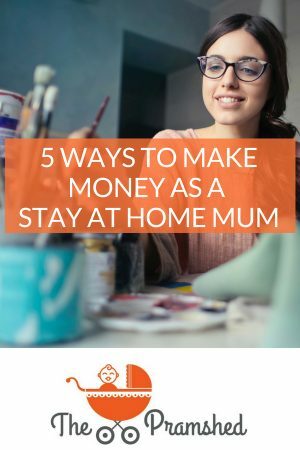 Those are 5 ways that you can make money whilst being a stay at home mum. Remember that just because you are at home looking after the children, does not mean you can’t put your skills to use. The internet has opened up doors to flexible working, and therefore it’s no longer an essential to be sitting at a desk all day doing the 9 to 5. Are you a working stay at home mum? I would love to hear what you do? As a mom, these are some best tips for making money online but mom must also not forget their children career. As children are more important than earning money, thanks for sharing great article with use.